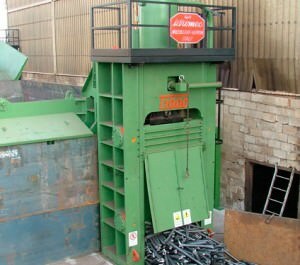 All our shear balers were designed and built to obtain the best in terms of performance, service and spare parts. These are the main goals we try to set in each machine and in every new model to offer you a perfect combination of innovation and productive efficiency at the lowest possible price! 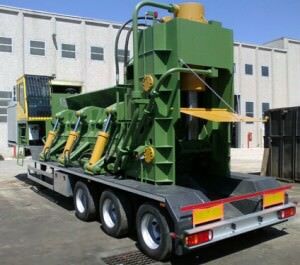 Mobile shear-balers, to adapt to any need! 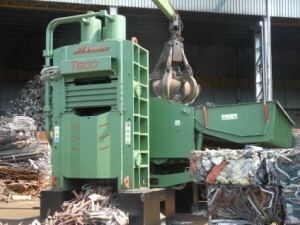 Stationary shear-balers with more than 50 years of work experience! 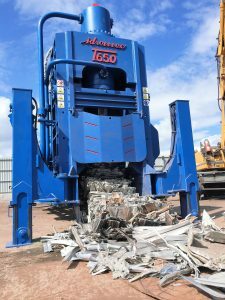 New shear-balers in a single block with no need for a foundation! Shear-balers complete of road circulation approval! 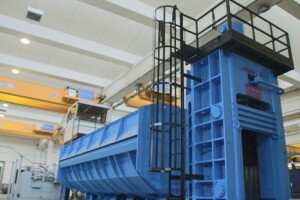 High productivity shear-balers: no type of material can stop them! 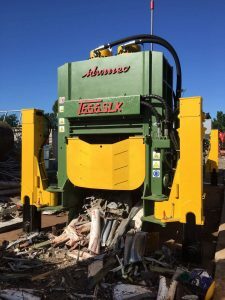 Side squeeze shear-balers. When power is the primary requirement!